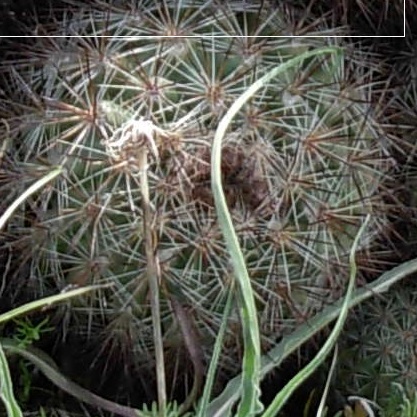 Pediocactus is a species of 6 or 7 succulent plants which are for the greenhouse. P.knowltonii has a greyish body and pale-pink flowers. The body of P.paradinei is pale-green, it’s flowers are cream and the spines are white. Place them using a potting compost which is a quarter part coarse sand or broken brick.